The cosmetic accessory pack will include a Galaxy-themed harvesting tool, glider, and "back bling." 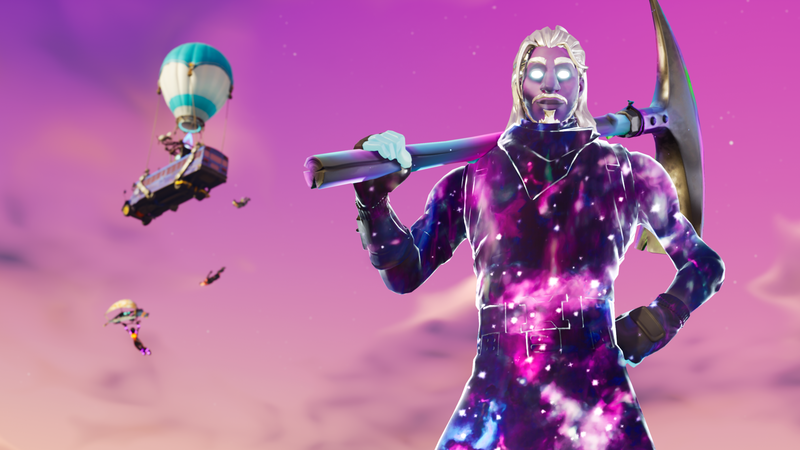 Like all accessories in Fortnite, the Galaxy set is purely aesthetic, and while we don't yet know what the items will look like, if you're a Fortnite player with a Note 9 or Tab S4, there's really no reason not to grab them. 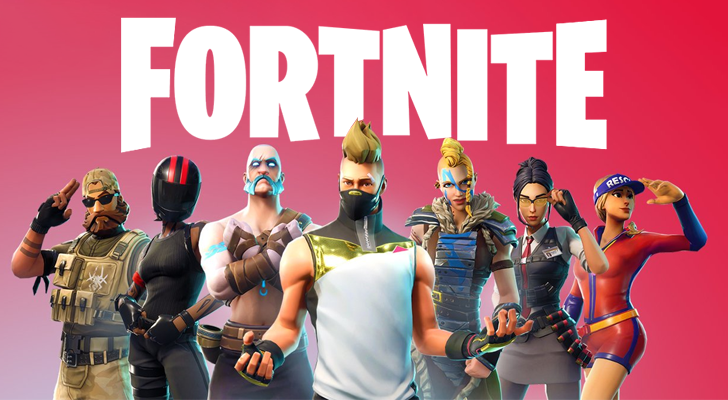 The Galaxy skin and new accessories are part of a promotion in which players could enter for the chance to livestream gameplay with renowned Fortnite streamer Ninja, along with Travis Scott and actor/rapper Awkwafina. You'll be able to watch winner Hector Diaz join the celebrities for a match this Tuesday, October 30, on Twitch.